Blue agave cactus – Is Blue agave is cactus? 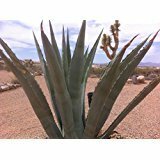 What is the size of Blue agave cactus? 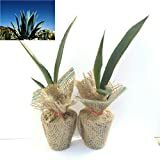 What is the growth speed of Blue agave cactus? 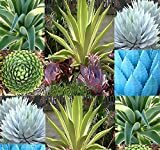 Blue agave is not a cactus its succulent, Blue agave leaves size 0.5-2m, and the stalk 4-6 m, Blue agave grow slowly.